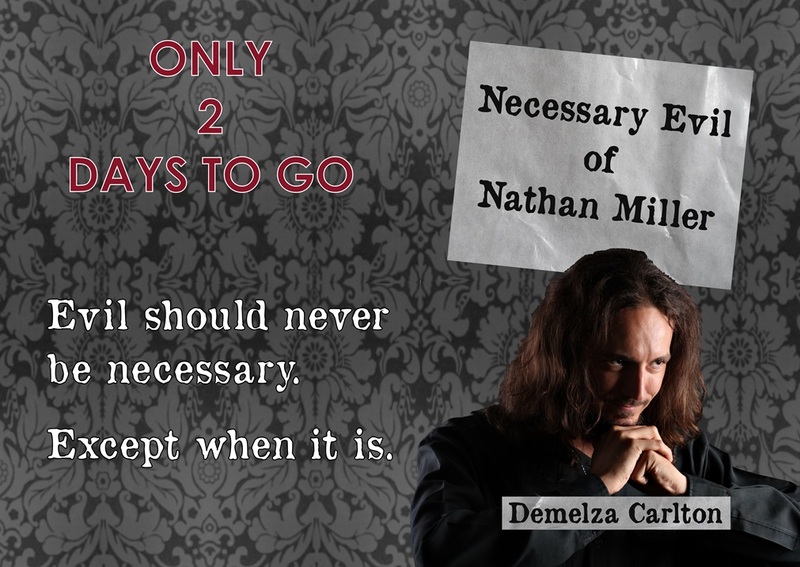 Two days to go and I have an unusual excerpt from Necessary Evil of Nathan Miller for you. Now, instead of you reading it, I’m going to recommend you listen to it on the video, with background footage I took up at Vlamingh Head in Western Australia. The sibilance of sound as his voice spoke in endless waves. Sentences ebbed and flowed in the dark – always the same ones with slight variations. Surfacing to sound, before submerging in darkness once more. Sorry. Slipping… sinking… from safety to screaming nightmares.